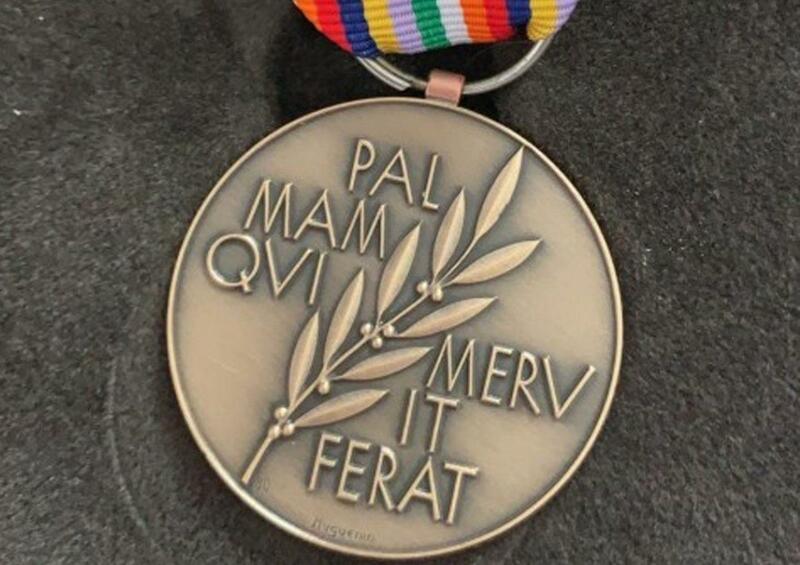 Police have appealed to the public for help in tracking down medals stolen during a burglary in Colwick. 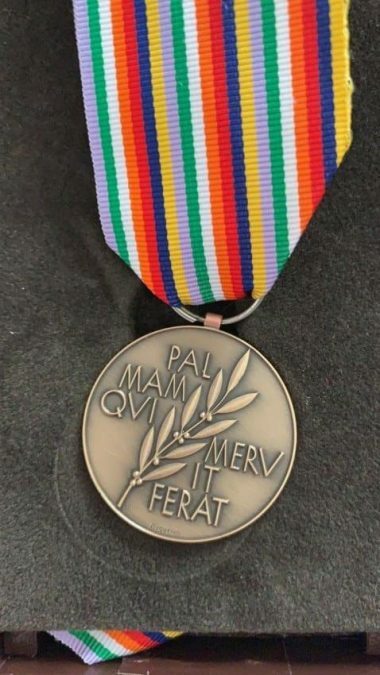 Officers investigating the burglary in Colwick, which took place on January 24, are trying to trace the medals (pictured), which are of sentimental value, and were won at European Championships and World Championships between 2000 and 2014. The medals (pictured), which are of sentimental value, were won at European Championships and World Championships between 2000 and 2014. A custom bike was also stolen during the burglary, but this was recovered in the St Ann’s area. Nicola Robinson, of Blue Bell Hill Road, Nottingham, has been charged with handling stolen goods. She is due to appear at Nottingham Magistrates’ Court on 8 March 2019. A number of items were stolen during the burglary, including The medals (pictured), which are of sentimental value, were won at European Championships and World Championships between 2000 and 2014.However, The medals (pictured), which are of sentimental value, were won at European Championships and World Championships between 2000 and 2014. Sgt Luke Todd, from the Gedling Neighbourhood Policing Team, said: “These medals are still missing and we are keen to reunite them with their owner. They are completely irreplaceable to the person who won them and we want to make sure they are returned to their rightful owners as soon as possible.